It all begins with a passion for the Audi Brand. However, it doeas not stop here. We thrive on the ability to share the passion for automobiles with our cusotmers. 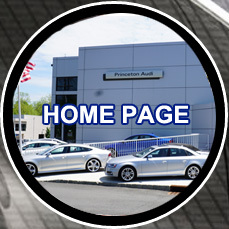 Since 1998 Princeton Audi is proud to serve customers from PrincetonNJ area as well from Hillsborough NJ, Plainsboro NJ, Pennington, Hopewell and Central Jersey. 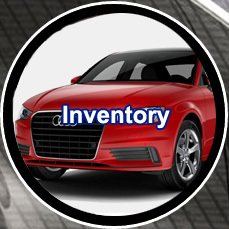 With Princeton Auto Company, you will get the most professional service and the best results. 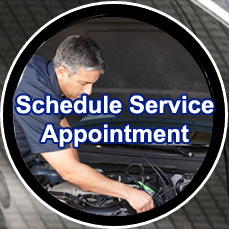 Our expert technicians are sure to exceed your expectations, doing more than other shops.